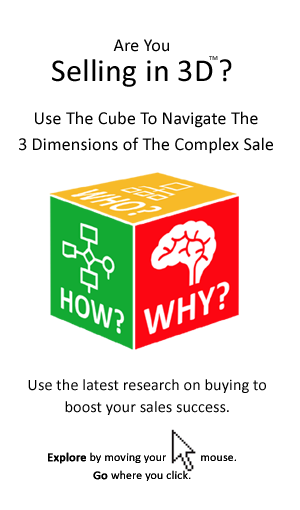 Why A Swiss Army Knife Won’t Help You Sell! Your believe in your product means that you don’t hold back in making claims about its features and functions. However, there is a point at which that can become counter-productive. In selling to today’s more skeptical buyer it often makes sense to tell what you product won’t do too. Great News! 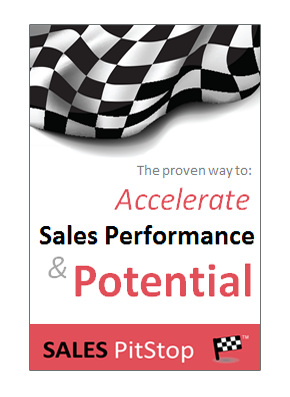 The Era of the Sales Pitch is over!